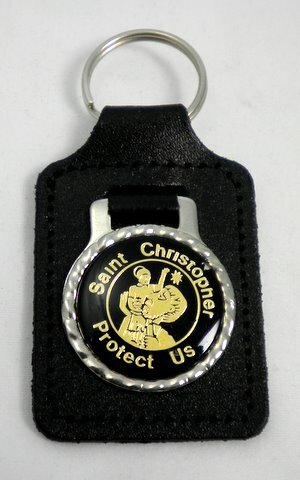 Leather keyfobs with centre of your choice. Leather keyfobs with choice of centre. Please e-mail your centre choice to: sales@rewards4school.co.uk or fax 0845 2605089.